Your kitchen truly is the heart of the home, this reigns true, even for smartphone absorbed teenagers – the kitchen is still the watering hole that animals of all walks of life depend upon for survival, including those stubborn as mules. 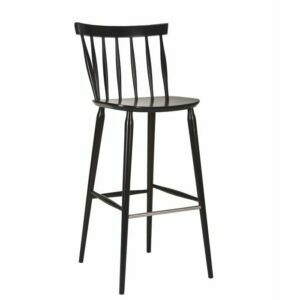 Bar stools give a seating option for family and friends to join us in the hustle & bustle of preparing meals or make it easier to supervise kids with homework. 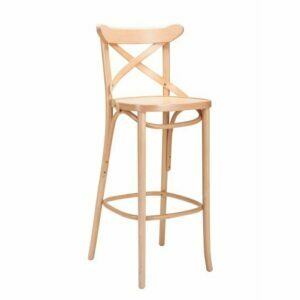 Traditionally the stuff of commercial environments such as bars & pubs, Bar Stools have since breached the residential fortress & made their way to being a household staple. The diverse range of functionality, styles & choice has contributed to their status as a kitchen fashion article. 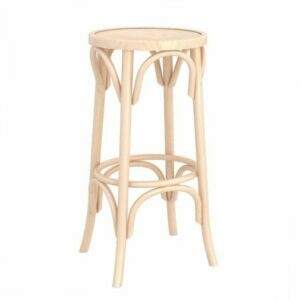 Designer bar stools & kitchen counter stools are an excellent way to modernize your kitchen or outdoor space. You’ll find a range of styles including modern, contemporary, industrial and retro. 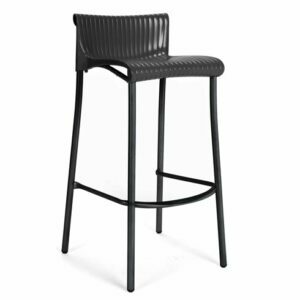 Whether you’re redecorating your kitchen, building a new bar or furnishing an outdoor area, we’ve got bar stools that will help your vision come to life. Check the height and length of your counter, and browse for stools that catch your eye and suit your area. 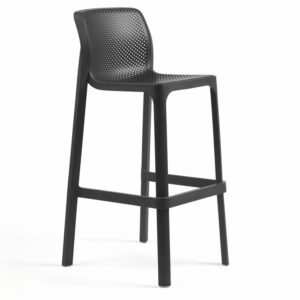 Our range contains a variety of stylish & functional designer bar stools that are all commercial grade, aiming to meet the needs of residential & home customers, architects, interior designers and the hospitality industry alike. 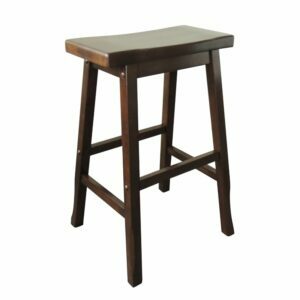 All stool options we stock are of a high-quality and are sourced from manufacturers we know and trust. 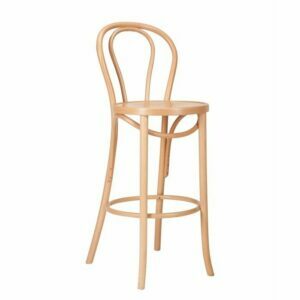 If you know the application of your stool you might find it helpful to narrow down your search options by browsing through our sub categories of Breakfast & Kitchen Counter Stools, Tall Stools, Adjustable Height Stools, Wooden Stools, or Outdoor Bar Stools. 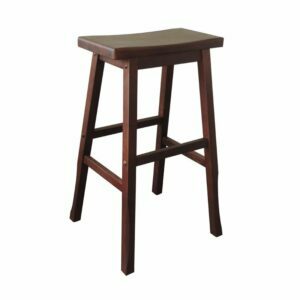 Choosing a stool size is important for keeping yourself and your guests comfortably seated. You’ll find tall stools & kitchen counter options come in different seat heights. While seated, your elbows should be able to rest comfortably on a 90-degree angle on your counter, and your knees should also be at a 90-degree angle while your feet sit on the footrest. A standard kitchen counter runs at height of around 900mm, and requires a shorter breakfast stool residential seat height of roughly 660mm. 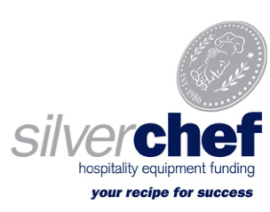 Taller applications commonly observed in restaurants, bars and cafes with bar leaners or high counters are typically 1050mm high and require a seat height of around 760mm. 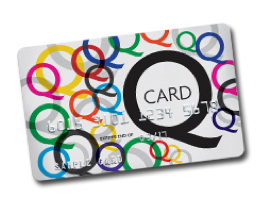 We advise measuring up to avoid your legs feeling squeezed, and hassle associated with buying the wrong option. Get in contact with us and tell us about your project, or come and visit our Auckland Furniture Showroom and make sure our seating options pass your comfort test. If you’re not based in Auckland, take advantage of our Free Shipping on orders over $499 offer (T’s & C’s Apply).